This mineral is predominant in the blood abd intercellular fluids, and to a lesser extent in cells of the muscles and nerves. Natrum phos is a cellular component that plays a vital role in the regulation of water along with sodium chloride- Natrum Mur. Lack of this salt can lead to imbalance in the water content of the body, precipitating edema and diarrhea. It is known as the acidity regulator. Helps to maintain the alkalinity of blood and provides relief in rheumatism/ gout by keeping the uric acid soluble. 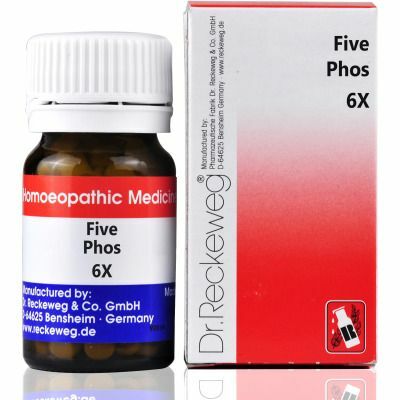 Used to treat gastric reflux/ indigestion / dyspepsia/ intestinal worms.